I was born in 1986. I’ve been a graphic designer for more than 10 years. When I was 15, I fell in love with graphic art and this relationship has continued. My first design was a logotype for my uncle who commented on how creative it was and encouraged me to pursue artistic activities. Since then, I have worked to improve my visual literacy and have learned new digital design techniques in order to create simple and timeless designs. These days, I’m working as a self-employed artist & graphic designer who focuses on cultural activities. 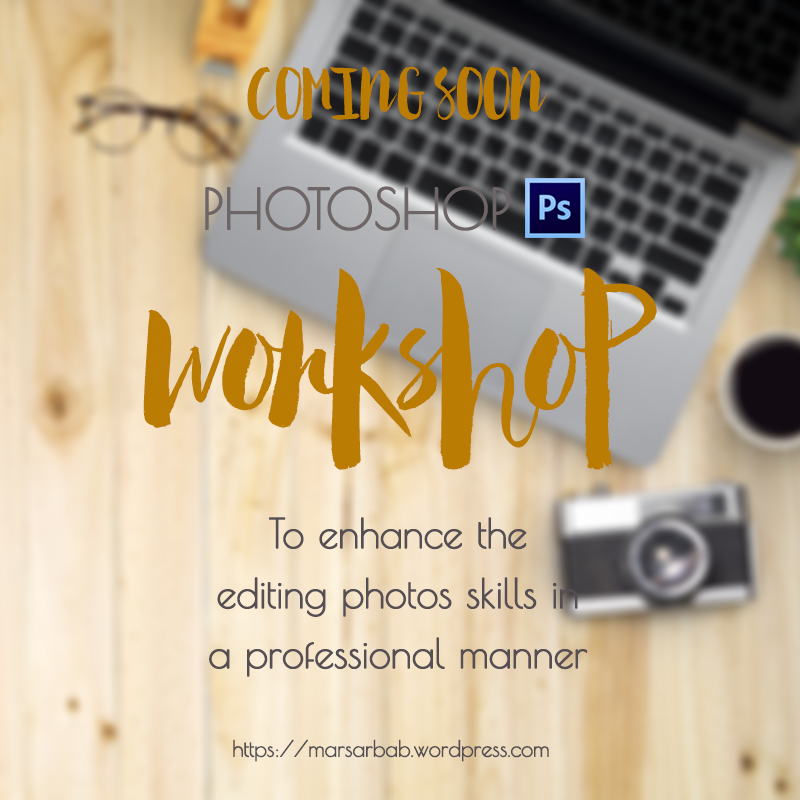 We have designed book covers, posters, banners, and organized workshops for learning Photoshop. We have prepared brochures, business cards, paper covers, logos, digital calendars, and more. Our work has been not only national, in Iran, but also international. Please visit our website 3-section: web design, graphic design and cultural activities to read and see more details about our work. I was born in 1979. I hold a master degree in engineering and have experience more than 15 years. As far as I remember, I have always had an interest in looking at details of graphical and art designs on websites, billboards, logo of different companies, etc. Besides I do like almost everything related to computer/internet especially making design of different websites. When I got married with Marsa Arbab, a talented art&graphic designer, I did like her artworks and have been encouraging Marsa to continue working and creating innovative ads. and participating in cultural activities.